What would it take for you to be perfect? Or what would it take for you to be perfectly happy with not being perfect? 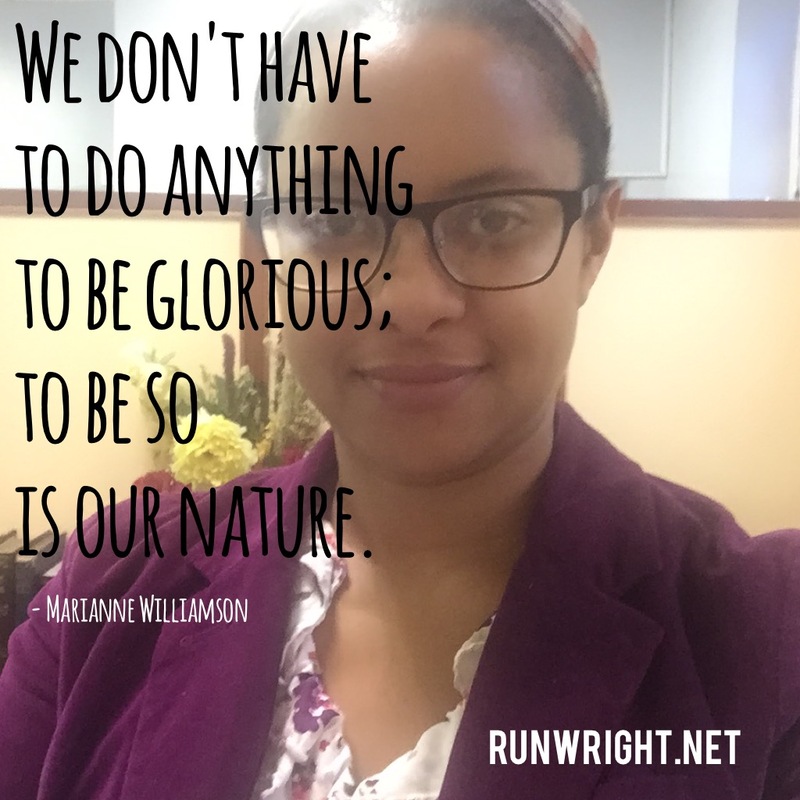 We don't have to do anything to be glorious; to be so is our nature. How do you plan to celebrate your life this weekend?